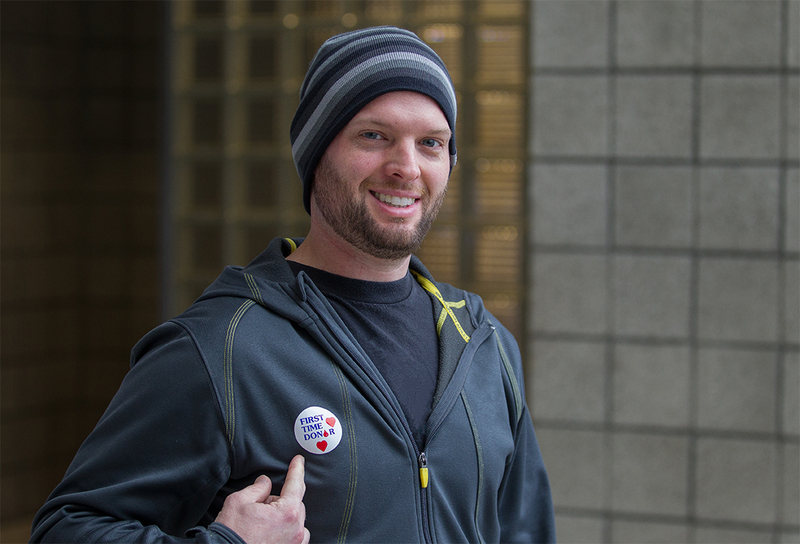 About every two seconds, someone in the U.S. needs blood. Click a blood type or product below to learn more. Blood types and products in red indicate an increased need today. 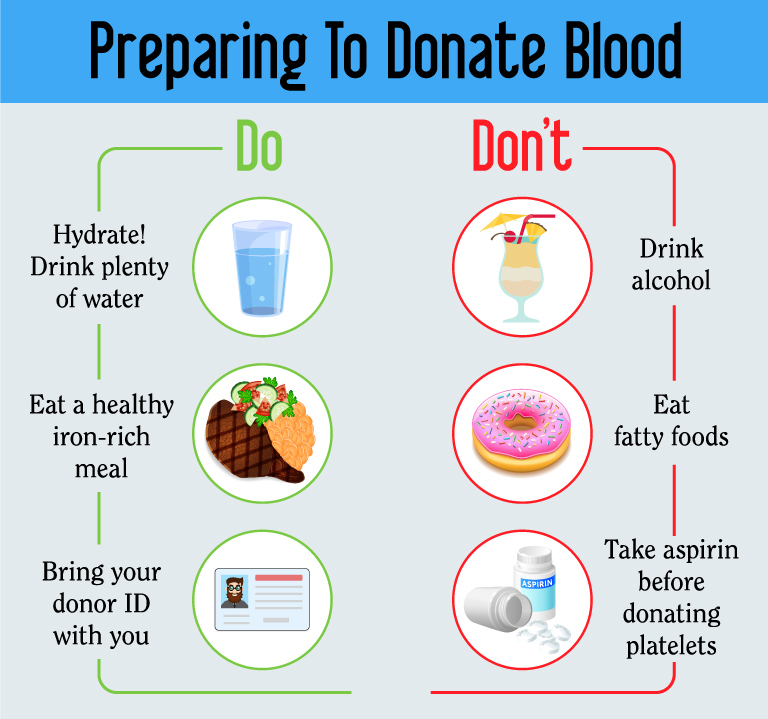 SBC is a community blood center that connects local donors to local patients through blood donation. We are a leader in the fields of transfusion and transplantation medicine, supplying essential blood products, testing and transplant matching services to several Bay Area hospitals. Have you ever wondered, “Where does my blood go? Am I really making an impact? Who am I helping?” To remind you how much your blood donation matters, we like to share stories of local patients who have been helped by Stanford Blood Center donors. Read the latest story here, or read them all and get inspired for your next donation! 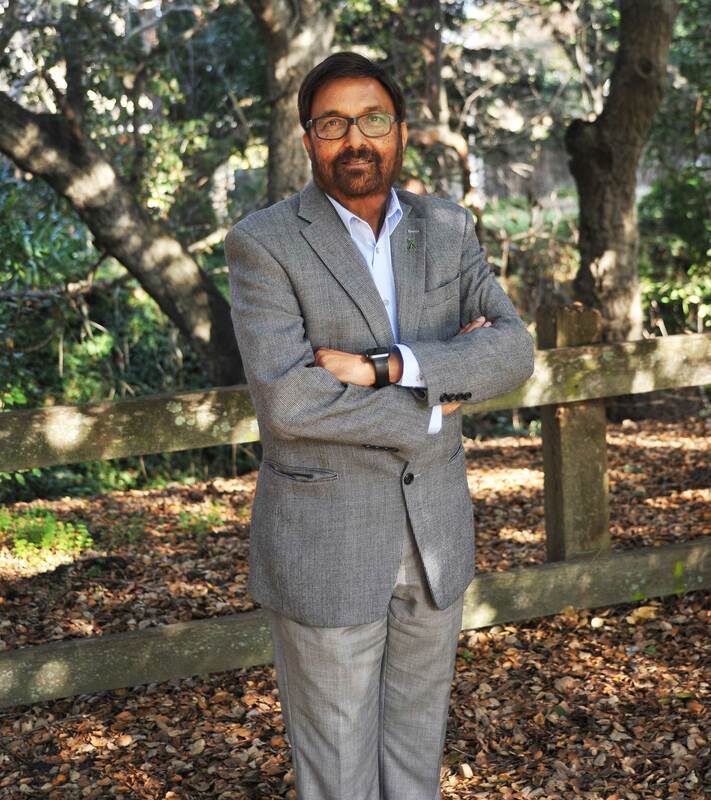 Manmohan (Mohan) Mahal thought he had found the meaning of life after achieving success in his high-stress job here in Silicon Valley. However, that same stress (coupled with a number of other factors) likely contributed to his heart issues which ultimately required him to have a full heart transplant. Mohan now realizes that his own personal journey isn’t one built on the success of a high stress job, but rather in the fulfillment he gets from helping others. Eat an iron-rich meal. Eating enough iron is essential to ensuring that your hemoglobin level is right for donating. You can check out some tips on getting enough iron here. Always be sure to drink plenty of water to rehydrate. Sit down or lie down if you feel lightheaded or dizzy; Call our post-donation callback line at (650) 725-9968 if you feel unwell. Rest and replenish iron. 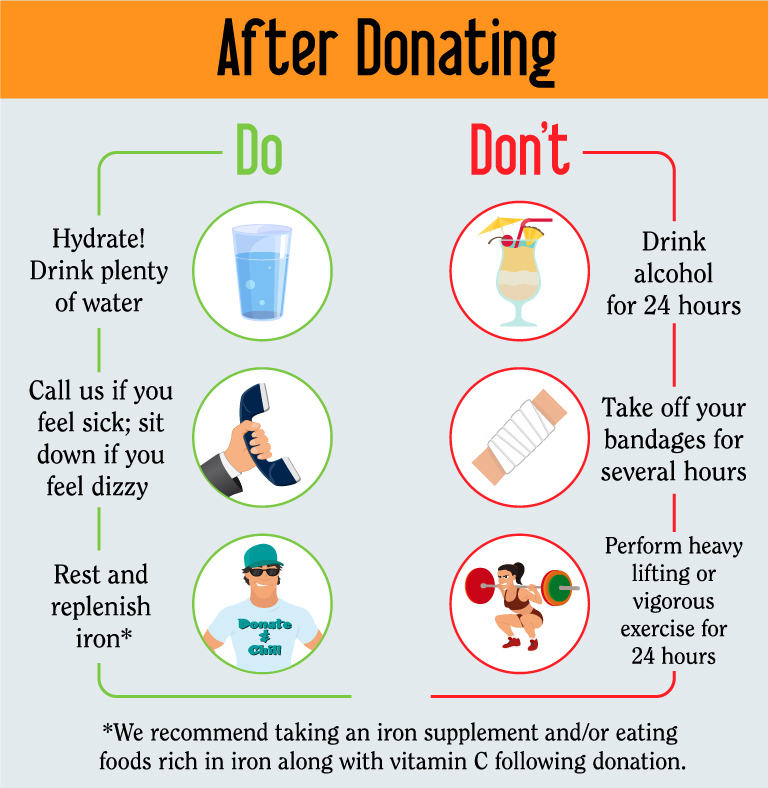 We recommend you take an iron supplement and/or eat foods rich in iron combined with a source of vitamin C after your donation. are diagnosed by a physician as having West Nile, dengue, chikungunya, Zika, or Ebola virus Infection. It’s my first time donating blood. I walk into Stanford Blood Center (SBC) and I don’t know what to expect. I am a bit nervous because I’m not a big fan of needles, but I know I’m doing this for a good cause. I am greeted by the front desk staff and registered as a new donor with SBC. 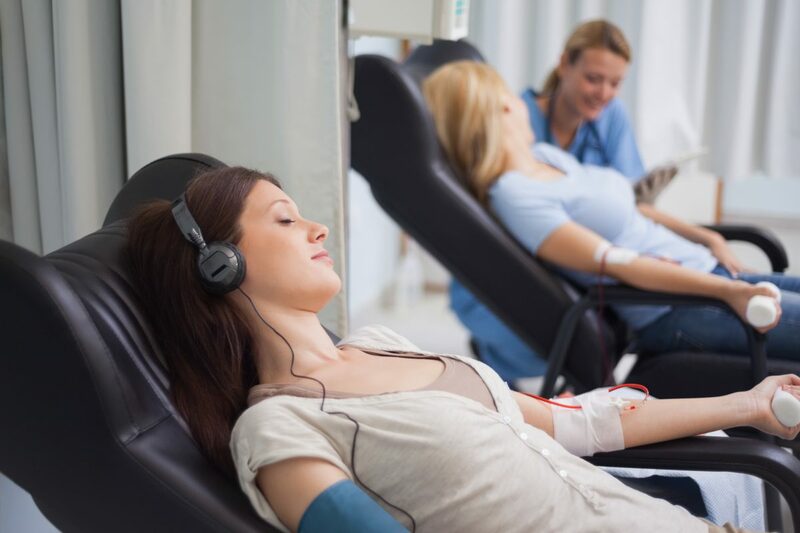 After completing a brief questionnaire about my health, lifestyle, and recent travel, I sit down with a technician who goes over the blood donation process with me.